There are two new editions launching in 2015 - L'Eau Kenzo Intense Pour Femme and L`Eau Kenzo Intense Pour Homme. The bottle design complement each other and represent the harmony between man and woman. The fragrance is inspired by the power of water and the intensity of attraction. 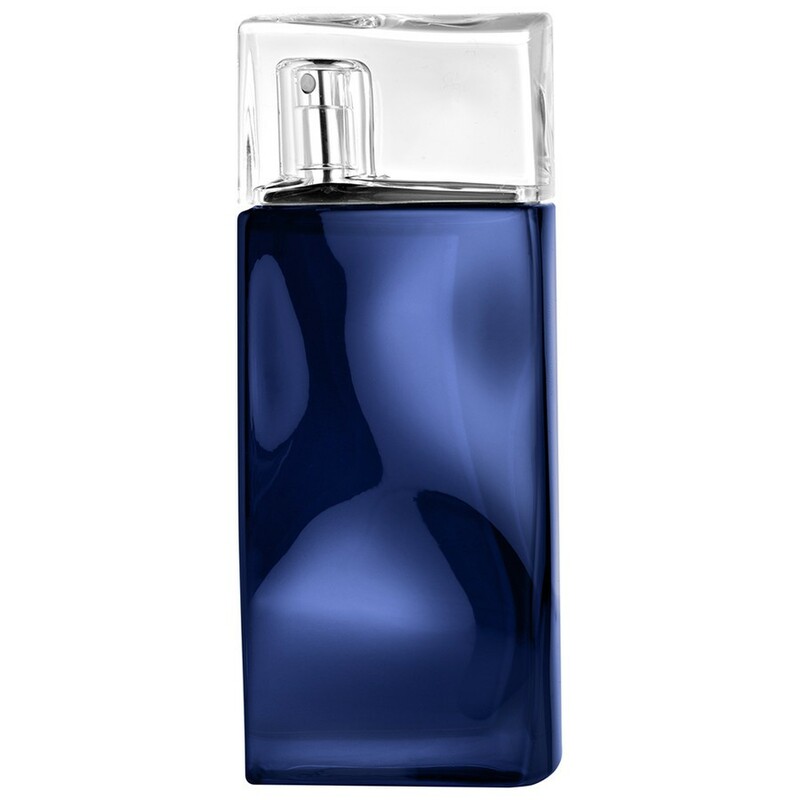 L`Eau Kenzo Intense Pour Homme is announced as a magnetic and fresh aquatic scent. It contains accords of Japanese yuzu citrus, lime, sea water, black basil, cedar and vetiver.